Kotlin has been announced as the official support language for Android by Google I/O meeting in 2017, which is the third Android offical language after Java and C++. JetBrains unveiled Kotlin in 2011, as a language runs on the JVM (Java virtual machine) and can 100% compatible with Java. Kotlin has won tons of attention from industries and programmers，which made us wonder what is so special about Kotlin. 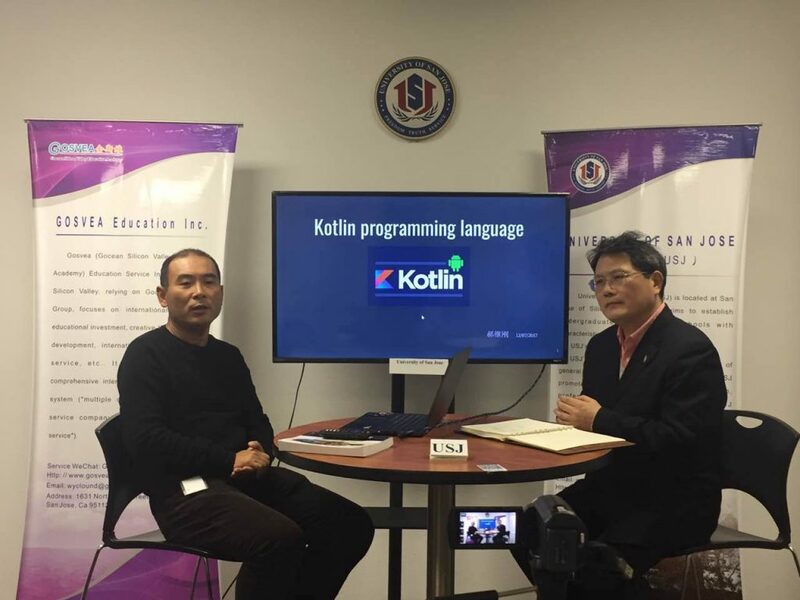 To understrand this programming language trend in the age of intelligence, USJ invited Dr. Jim Hao to introduce the development of Kotlin, starting from programming language history, features and application of Kotlin to the future of this powerful tool. 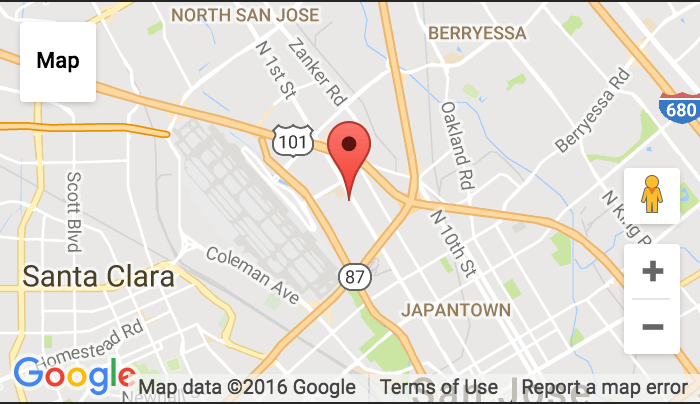 Indicated by Dr. Jim, functional programming language as an advanced language is more delicate, safe and reliable. Some features of Kotlin like immutable, data class and null-safety explained why it has gained such popularity over the years.